LISBON: A giant exhibition of animal assemblages built with trash. 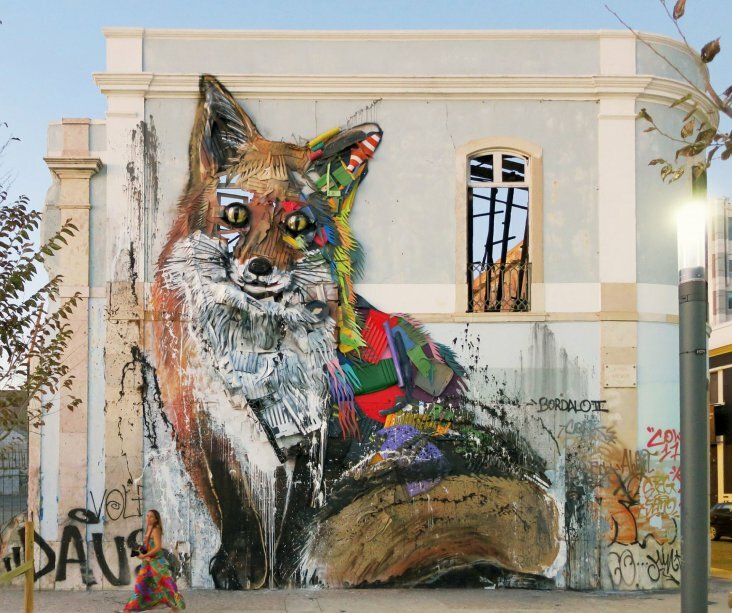 Within the confines of an abandoned warehouse in Lisbon, artist Bordalo II just opened the doors to his largest body of work to date, dozens of animalistic assemblages comprised of his trademark medium: trash. 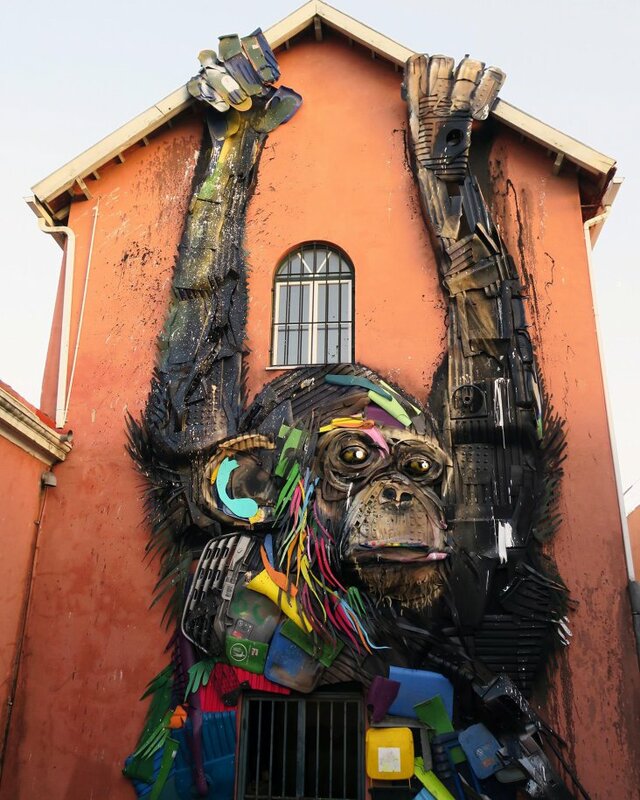 Using locally-sourced waste plastics, car parts, construction materials, and other found detritus, Bordalo has become famous for his uncanny depictions of animals—those most vulnerable to the side effects of our disposable economy, according to an article on Thisiscolossal.com. While scale often plays a large role in his outdoor wall-mounted street pieces, the artist also created considerably smaller assemblages attached to old doors, siding, and windowpanes. With well over 8,000 visitors in its first week, Attero (Latin for waste) opened on November 4, 2017 and runs through November 26. You can see many more photos on Facebook and Instagram.